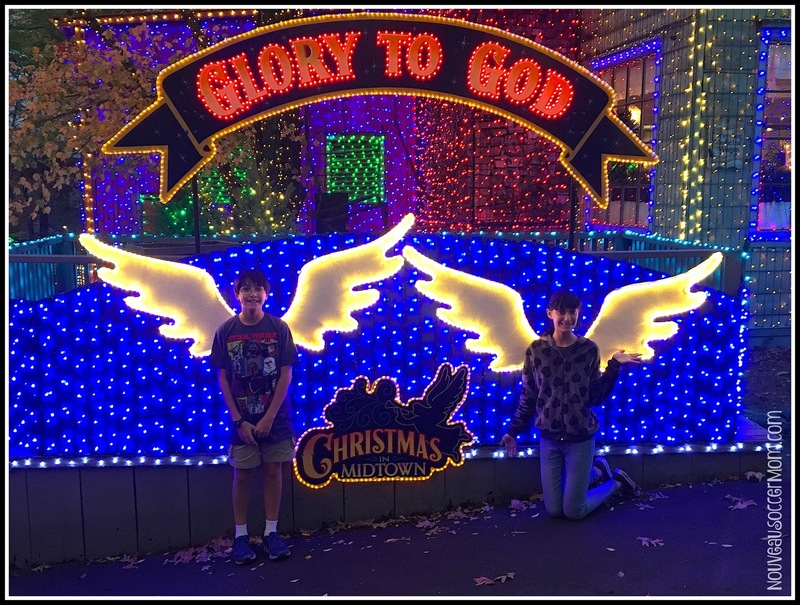 One of the things we were most looking forward to on our Branson vacation was visiting Silver Dollar City. We've heard about it from friends and knew that it would be a perfect family day. Even better, we were there just in time for the opening of An Old Time Christmas! 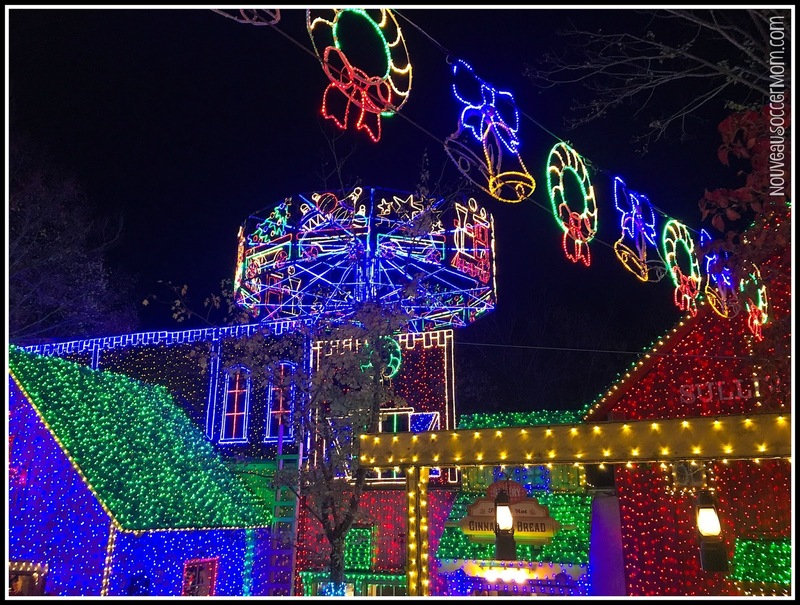 An Old Time Christmas is Silver Dollar City's Christmas festival, complete with millions of lights, shows, parades, and more, all themed for Christmastime. We were able to spend the entire day at the park, which allowed us to see the day events and the night lights, and we really could have spent another full day there, just to take it all in. Highlights include Rudolph's Holly Jolly Christmas Light Parade featuring musical lighted floats and costumed characters; Rudolph's Christmas Town, where kids can meet Rudolph, Clarice and Bumble, and join in activities; the Christmas on Main Street light & sound show; Tinker Junior's Toy Shop, an interactive show for kids; and meeting Santa in Santa Claus Lane. But our two favorite events? The lights at Christmas in Midtown and the two musical performances. 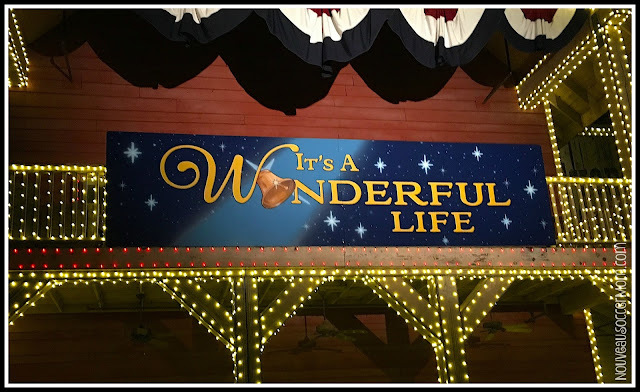 Silver Dollar City has two Broadway-style shows playing during the Christmas season--musical adaptations of Charles Dickens' A Christmas Carol and Frank Capra's It's a Wonderful Life. We opted to purchase reserved tickets for both shows and really loved that decision. We were able to eat, shop, and ride up until close to the performance time and still have seats waiting for us. With each show being a little over an hour in length, we were glad to not have to wait in the lines. The quality of the performances was superb, and we were impressed at the talent of the casts. 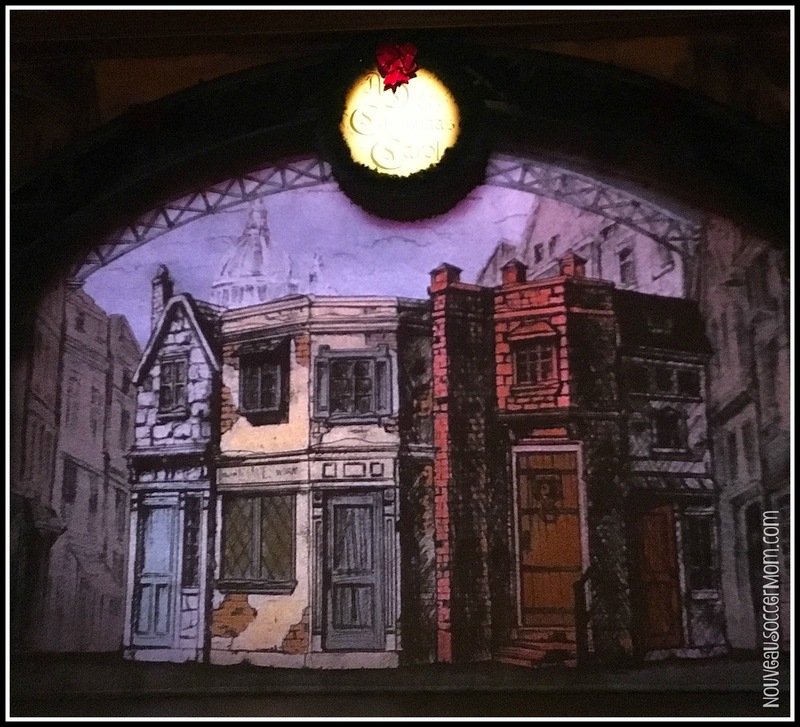 As mentioned, all four of us *love* musicals, so this was a must-do on our list. 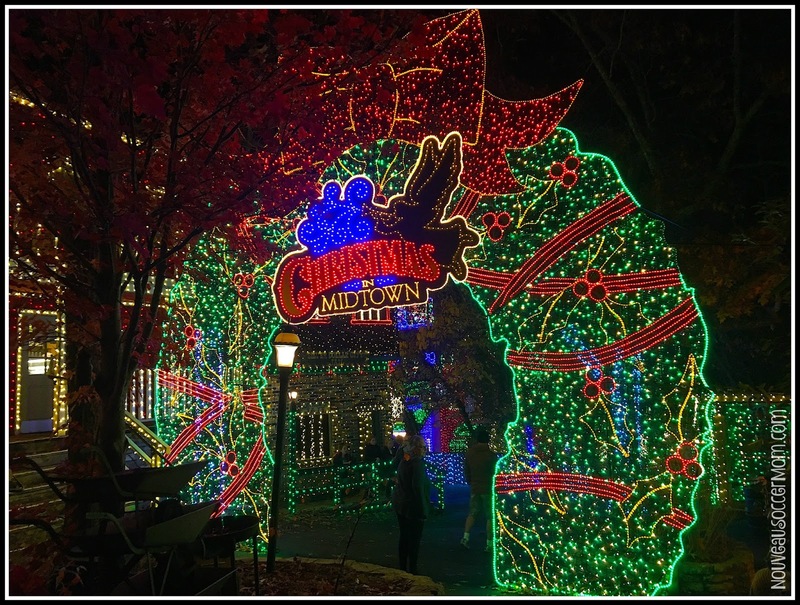 As the second of our two musical times finished up, the lights began to come on in Christmas in Midtown. Millions and millions of lights illuminate the buildings, trees, and walkways, perfect for Christmas shopping in the little stores and just walking around and enjoying the ambience. This was our family's first visit to Silver Dollar City, but it definitely will not be our last. We loved being there for the Christmas season and would love to see it again during the holidays, and we also want to visit during the summer or the National Crafts and Cowboy Festival. No matter what, we plan to go back. Disclosure: This post was written as part of my relationship with USFamilyGuide. 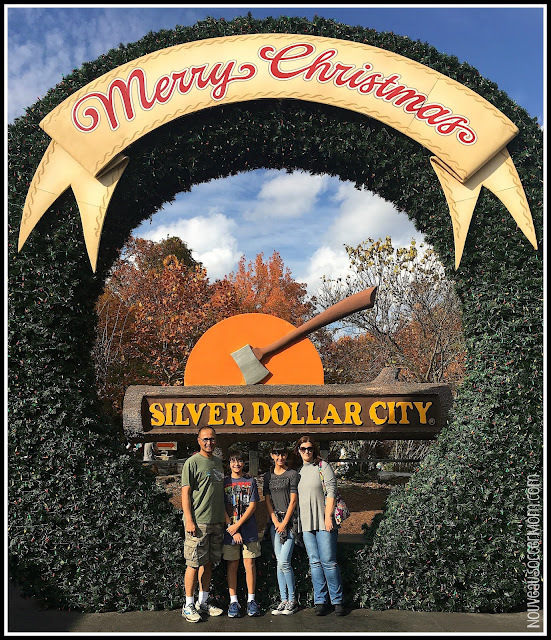 My family was provided with four passes to Silver Dollar City during our Branson vacation for the purposes of this post.